I thought that we had muddy races this year, but #9 was epic! Snowing, freezing cold, as muddy as possible. And we still could see a lot of smiles on racer’s faces :). How are you doing it?! 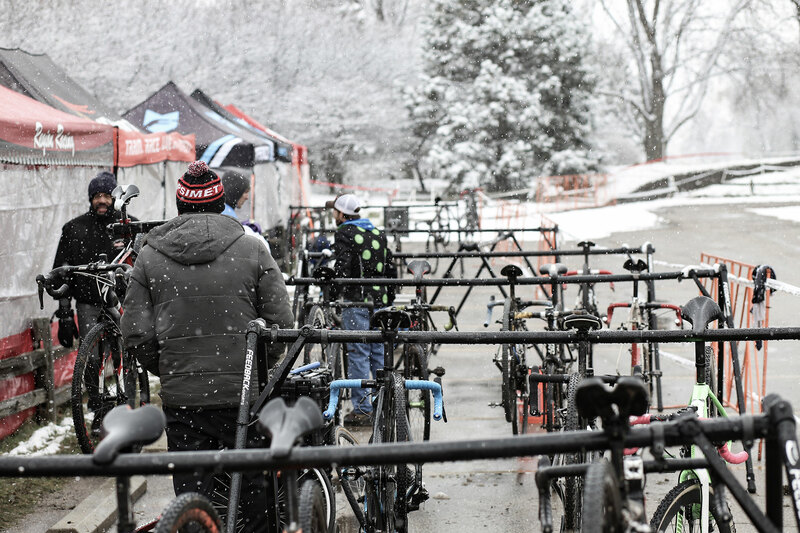 Huge respect to everyone who raced Chicago Cross Cup #9 on Saturday 11.17.2018. See you at Montrose beach on December 2-nd! Illinois State Championships in Cyclocross!